If you believe that ignorance is bliss, you might not want to read this article. I am going to dispel the notion that there has been any sort of “economic recovery”, and I am going to show that we are much worse off than we were just prior to the last economic crisis. If you go back to 2007, people were feeling really good about things. Houses were being flipped like crazy, the stock market was booming and unemployment was relatively low. But then the financial crisis of 2008 struck, and for a while it felt like the world was coming to an end. Of course it didn’t come to an end – it was just the first wave of our problems. The waves that come next are going to be the ones that really wipe us out. Unfortunately, because we have experienced a few years of relative stability, many Americans have become convinced that Barack Obama, Janet Yellen and the rest of the folks in Washington D.C. have fixed whatever problems caused the last crisis. Even though all of the numbers are screaming otherwise, there are millions upon millions of people out there that truly believe that everything is going to be okay somehow. 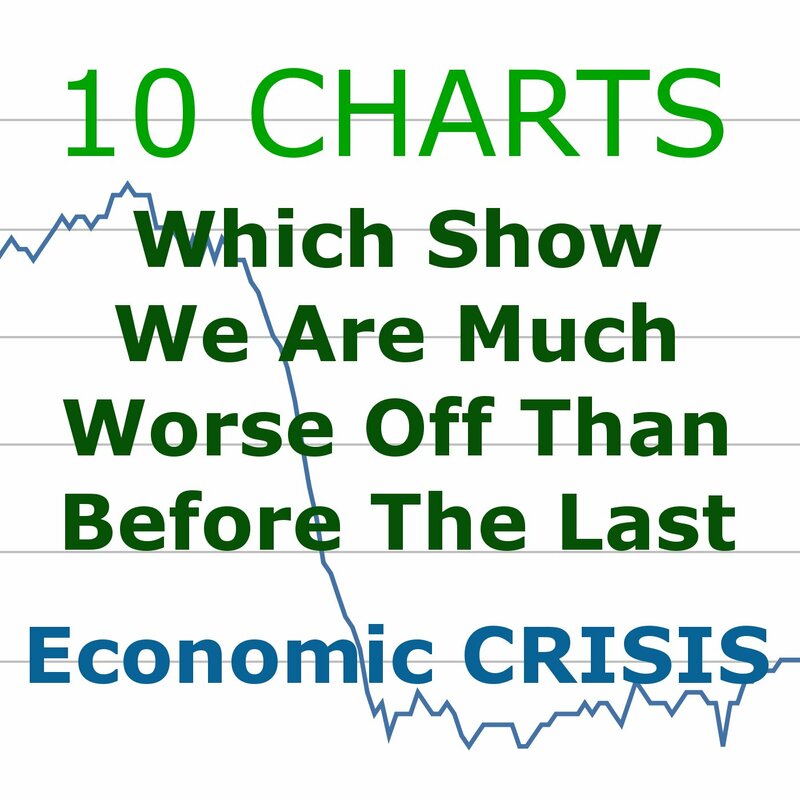 We never seem to learn from the past, and when this next economic downturn strikes it is going to do an astonishing amount of damage because we are already in a significantly weakened state from the last one. 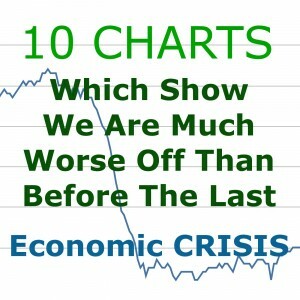 This entry was posted in news and tagged bonds, central planning, crash, deflation, depression, dollar collapse, economic collapse, Economic Crisis, Fed, fed policy, federal reserve, financial collapse, Financial Crisis, Gold, hyperinflation, PMC Ounce, silver, US Dollar on March 20, 2015 by Site Admin.